Private lessons and small group lessons are available in your own pool at home. Art of Swimming can help you achieve your swimming goals whether your goal is to be a recreational swimmer, join a swim team, swim for fitness, or swim competitively. During our swimming lessons, you and your family will be treated with respect and care, regardless of age or ability. The Montessoro Method is unique and represents more than 40 years of success in the Hamptons. When you register for our private swim classes, you and your family will be joining a long list of famous and distinguished people who have entrusted Art of Swimming with the privilege of safeguarding and training their family. Welcome to the Art of Swimming family! At Art of Swimming our first priority is the safety of our students. There are approximately 3,500 drowning victims per year in the United States. An average of 700 of these are children under 14 years of age. These tragic and accidental deaths are completely preventable. 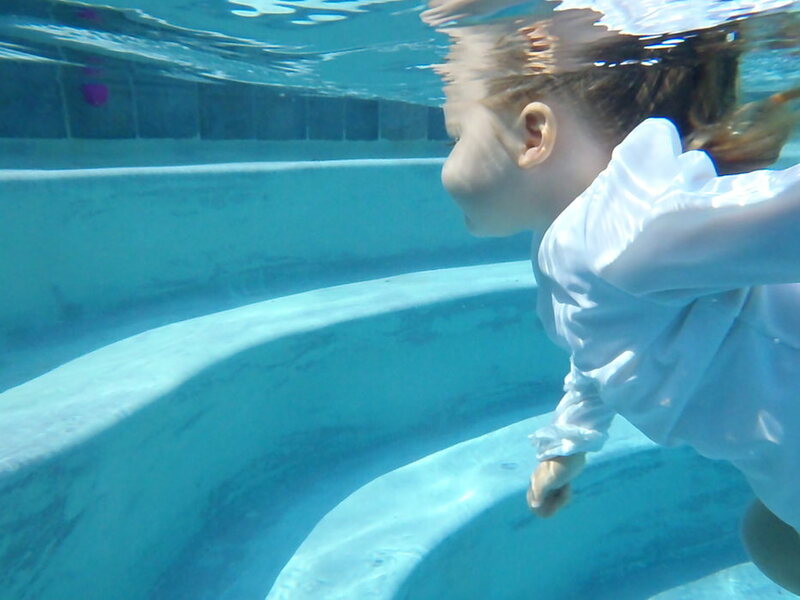 Our swimming lessons are focused on prevention (water/pool safety), then by eliminating the fear of the water, as fear can lead to panic, which is the number one reason for a crisis in the water. Panicky swimmers are not safe swimmers. In contrast, most instructors teach the skills without addressing this fear. Because of this, our instructors are specifically taught how to overcome different types of fears in a fun and logical way. One of the things that makes our swimming lessons different, is that we teach our students how to turn their fear into fun in all different scenarios and situations. Our students are safer, beause they are relaxed and calm in and around water. We teach our students the skills necessary to swim effectively using the buoyant force of the water. It is important to learn how the water works, no matter how young or how old a student is. Our instructors are trained on how to teach this, even with very young children. We insist on proper position for all aspects of the strokes starting at the preschool ages. Above all, position in the water is EXTREMELY important! It makes all the difference when learning to swim properly. 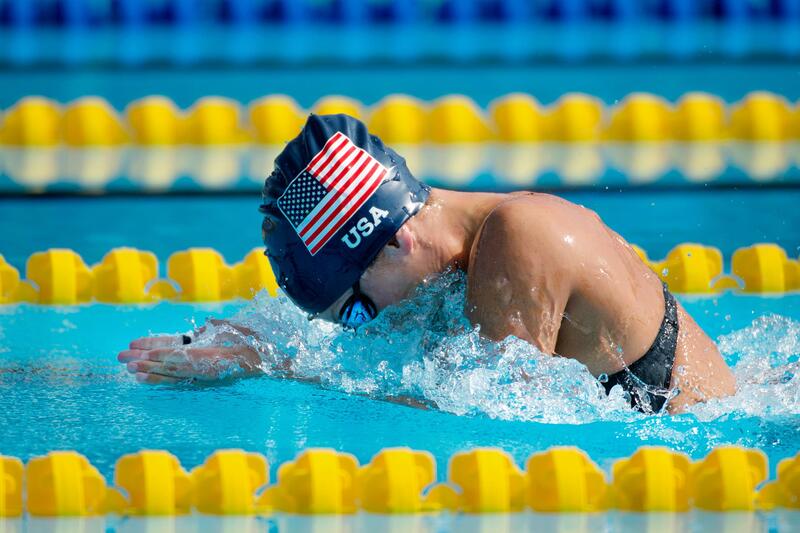 Without the proper body position, a swimmer will not satisfactorily progress. Our swimming lessons teach the proper position in the water down to the minute details of each stroke. We believe in teaching perfect technique from the beginning, no matter how young or old the student. It can change a fearful, struggling swimmer into a more confident, graceful swimmer. Our gentle and unique teaching method will produce results often in just one lesson.